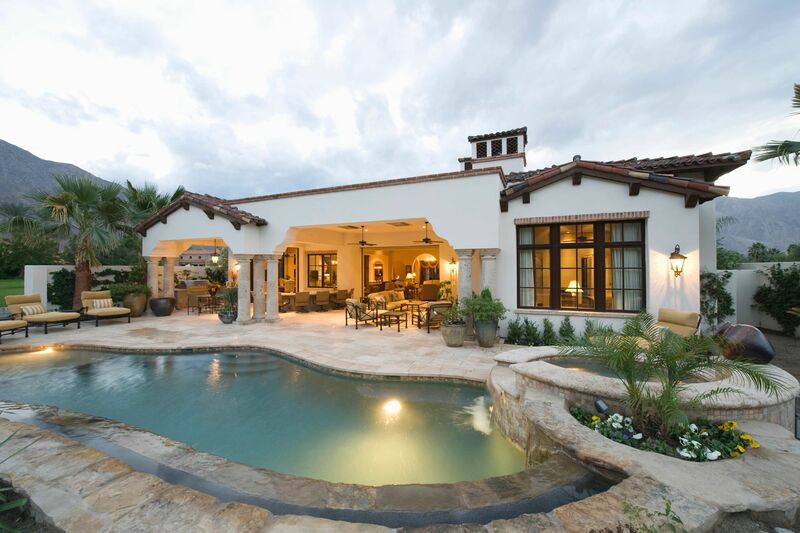 CAREFREE – As Valley Realtors® currently report 1.5 home sales on average per month, Keystone Homes officials say Eastwood, their Sonoran Desert luxury community in Carefree, is selling twice as fast, at a rate of three homes per month. Phase One is 50 percent sold out since they began selling in March. Phase Two of the community is expected to begin this fall. At completion, Eastwood will consist of 39 contemporary ranch-style villas. Meantime, Keystone Homes is exploring land options in Carefree, Cave Creek and North Scottsdale to add a fourth area development beyond the current offering at Eastwood. Keystone Homes designed Eastwood for those who already live in the area but are seeking a shift in their busy lifestyle that includes downsizing, lock-and-leave ease, inspirational desert and mountain views, and homes that reflect their high standards for craftsmanship and energy efficiency. Homes range from 1,900 to 2,200 square feet, starting in the high 400s. Eastwood community amenities such as the pool and pool house are expected to be completed next month. Keystone Homes is a family business of third generation Arizona homebuilders and has been operating continuously since 1989. For more information, visit KeystoneHomesAz.com.